"In May of 2014 I created the first version of React Router and was involved with the project all the way to the end of 2017 at version 4. 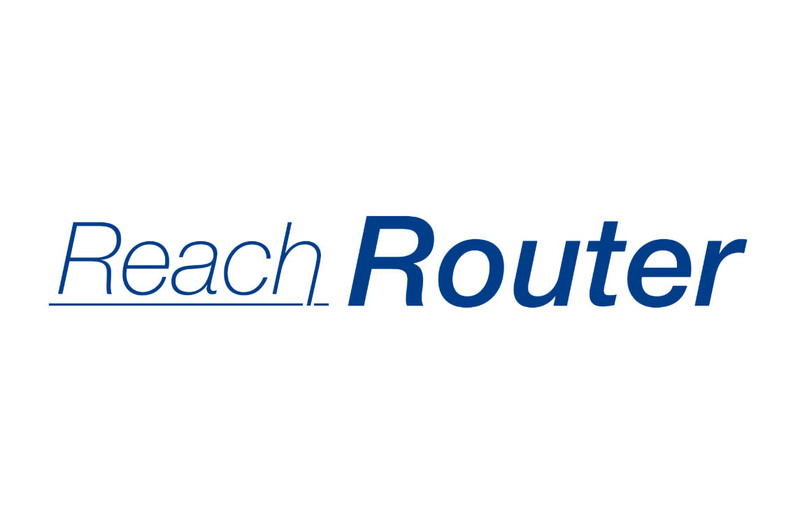 Because of that, Reach Router is clearly influenced by React Router and all of the ideas of the contributors who built it. To me, Reach Router is everything I missed about v3 and everything I love about v4, plus a few things I’ve always wanted a router in React to have, particularly focus management and relative links. I want a more accessible web, especially in React."